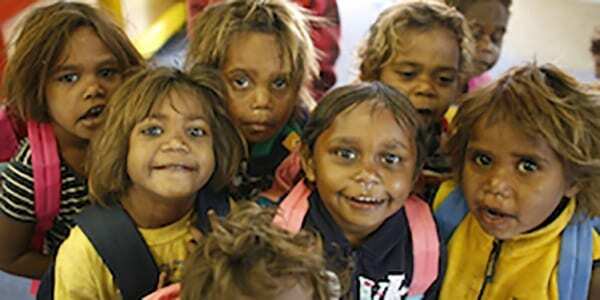 Our proposal will rebalance the power between government and Indigenous Australians. 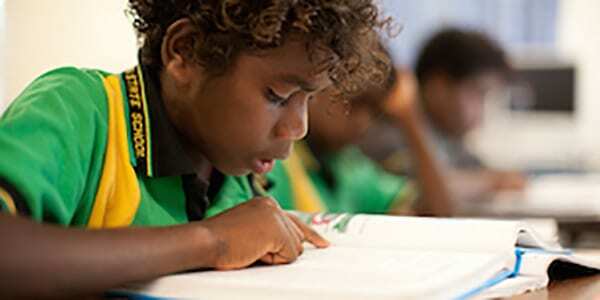 Our children will have the same opportunities and choices other Australians expect for their children. Our leaders stand together to drive reform in eight regions across Australia. 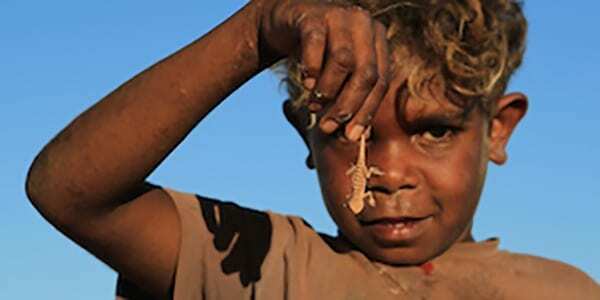 Empowered Communities is led by Indigenous people, for Indigenous people in eight regions across Australia. Empowered Communities is a new way of working. Empowered Communities is a transformational reform that aims to empower communities by empowering people. It is led by Indigenous people, as it is Indigenous people themselves, those whose lives are directly affected, that should be empowered to have greater influence and control over the decisions that impact on their lives. You can read more about our reforms here and our work on implementation here. 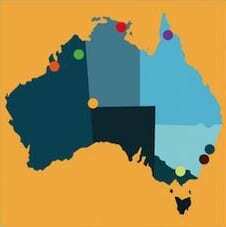 Our eight regions span the entire country and include urban, regional and remote communities.